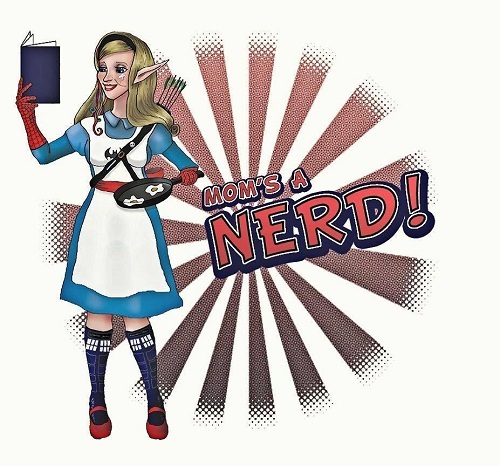 In the first episode of Geek and Sassy, Jennifer and Mirandia give you a brief introduction to themselves and how they developed their geekiness. They discuss favorite TV shows, some of which were cancelled way too soon. Because geeks love countdowns, they share their picks for Top 5 Fandoms. Find out where Doctor Who and Harry Potter rank in their personal favorites. 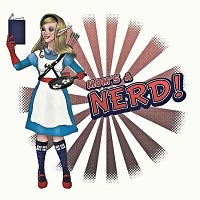 They wrap up with Nerd Eye Candy of the Moment.